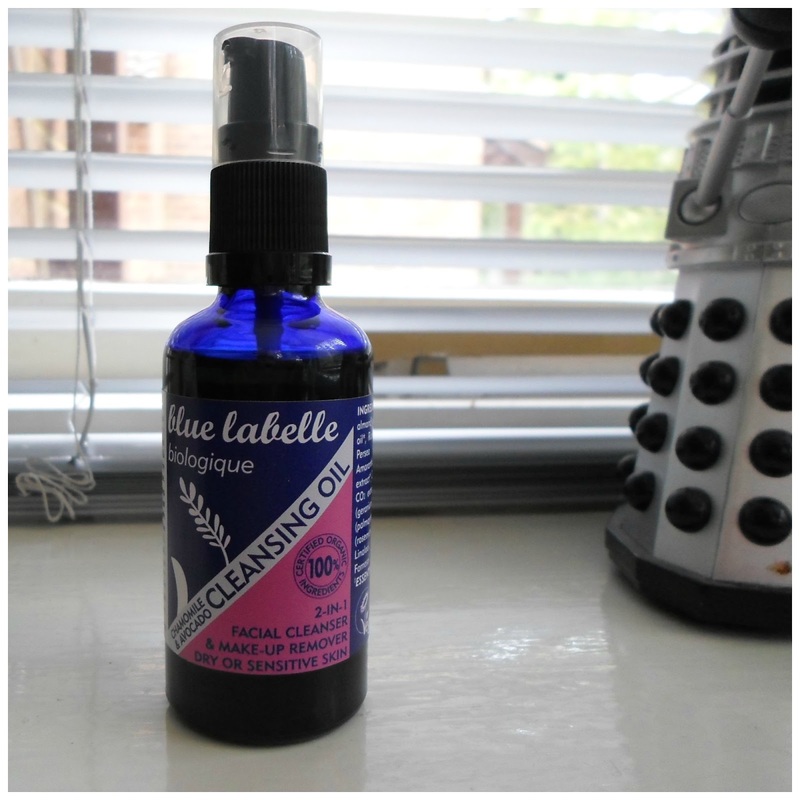 You all know my favourite cleansing oil is from Blue Labelle (the dry/sensitive skin formula). I have lost count of how many times I have bought it but one thing I do know is it is a staple product in my beauty cabinet. Blue Labelle recently launched the Biologique range, a line of oils which are 100% Organics and includes Supercritical CO2 extracts of Amaranth, Sea Buckthorn & Chamomile as well as cold-pressed (raw) oils of Marula, Moringa, Red Raspberry Seed & Argan. I have been testing the Chamomile and Avocado Cleansing oil. You are probably wondering what is Supercritical CO2 extract (I know I was). It is a method of extraction which produces superior plant oil that has not been altered by heat associated with steam distillation. The Chamomile and Avocado cleansing oil contains sweet almond, caster oil, jojoba oil, avocado oil, amaranth (CO2 extract) Chamomile (CO2 extract), geranium oil, palmarosa and rosemary (CO2 extract). For me, it is a lovely blend and a pleasure to use. All the ingredients offer great benefits to my skin. If I compare the Biologique to my old faithful from Blue Labelle’s original range, there is not a significant difference in terms of performance. Both contain ingredients that do not disrupt my skin and without putting the product under some sort of laboratory testing, to the naked eye there is not a dramatic difference. Overall, I like the Biologique cleansing oil but I am also very happy with the original formula. I feel that the decision of which range to purchase from would be purely based on personal preference. The Biologique does contain a higher quality of essential oils because of the extraction technique and is 100% organic. I imagine that is a selling point which will be embraced by some customers. I highly recommend Blue Labelle products, which ever product you buy, I do not think you would be disappointed.